I love Bluetooth technology! 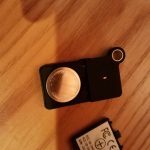 I use this technology with my Blue Ant Earpiece in my car to stay safe and hands-free and I use my AYL Bluetooth headphones that I wrote about in this article, in my cubicle, on a walk, or during a workout in the gym to simply make my life easier. 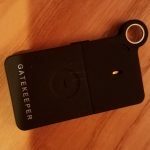 Well, there’s another Bluetooth computer gadget that you may want to look into and it’s called Gatekeeper. 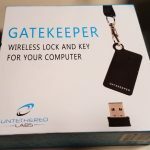 I was recently contacted by Alex of Untethered Labs about GateKeeper, a new product that the company developed. 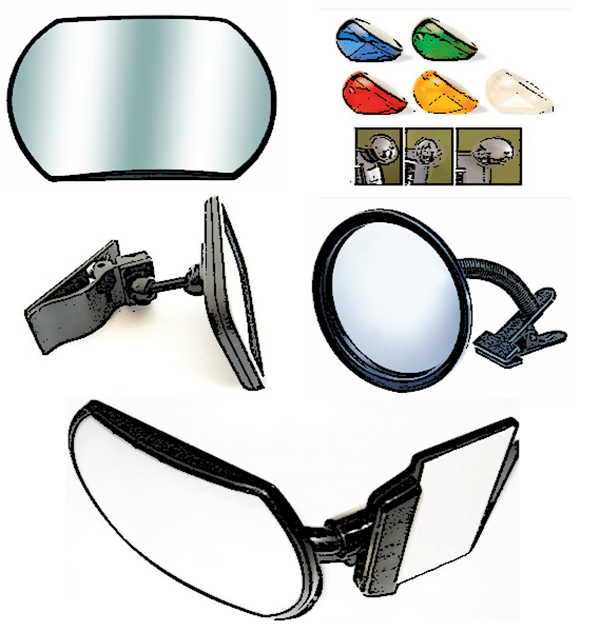 It is a wearable tech computer gadget which was recently featured in PC World. 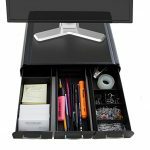 The concept of this cool computer accessory is fairly straightforward. It locks your computer automatically as you walk away and unlocks it when you return using their Bluetooth key. 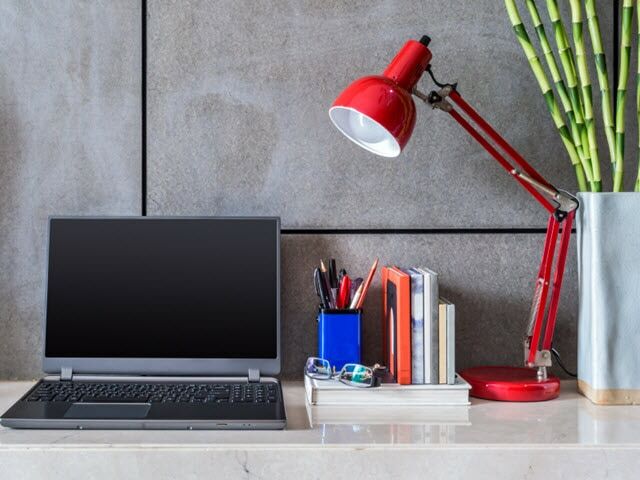 The tag line for this unique computer tech gadget is “The Key to your Computer”. 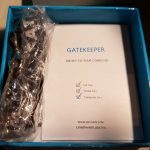 Alex asked me if I’d like to receive a free Gatekeeper if I would review it on CubicleBliss. 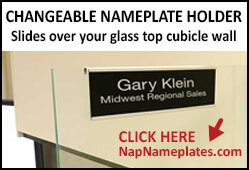 I said of course since reviewing cool office accessories is one of the goals of this website. 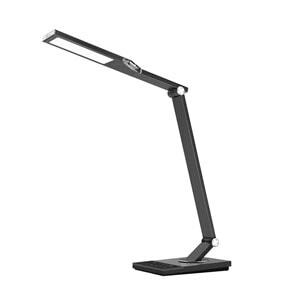 I just wanted to mention up front that I received this product at no cost. This is a fairly unique scenario as I usually (almost always) purchase all of the products I review, and use in my office cubicle, with my own money. 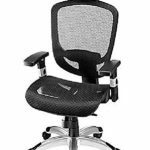 This review will be fair and unbiased even though I received this product at no cost. 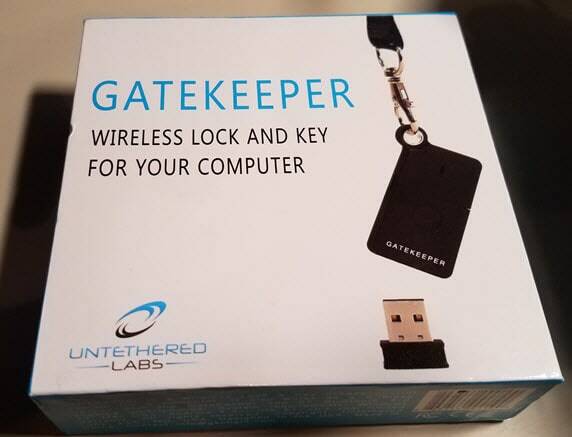 GateKeeper arrives in a 4″ square box. 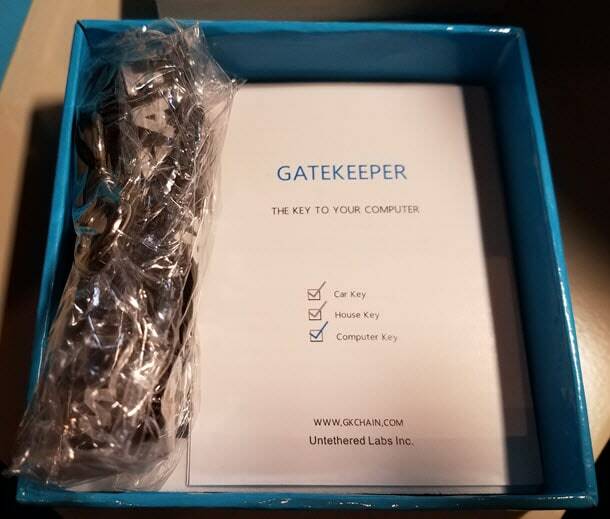 Here is the GateKeeper Key in the box. 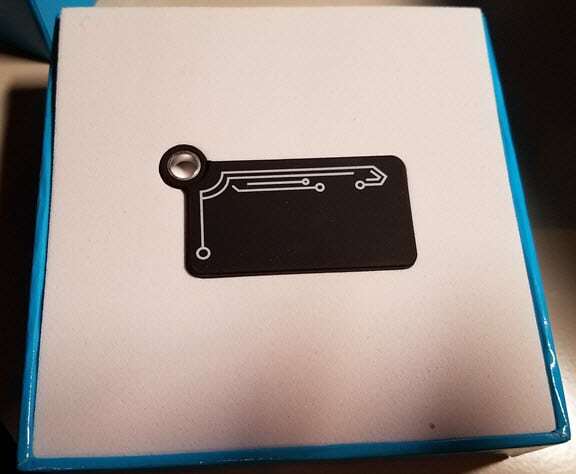 Here is the lanyard in the box. 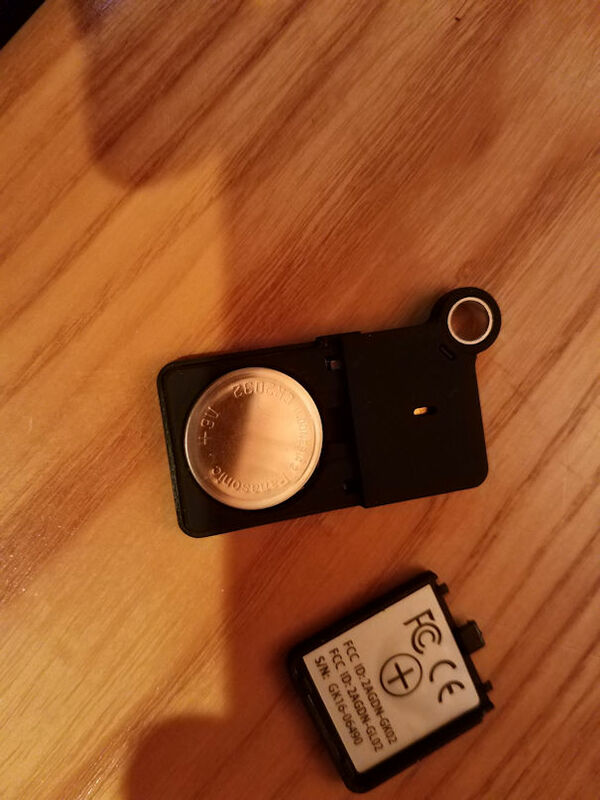 Back of key slides off to insert battery. Back of key slides back on after inserting battery. 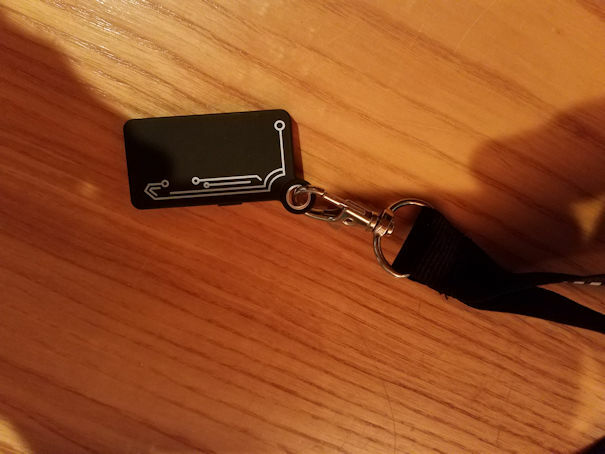 Key affixes easily to the lanyard above or to a key chain. Install the battery ”+” side up. Download the latest software version at https://gkchain.com/software.html. Run the software then follow the on screen prompts to install. 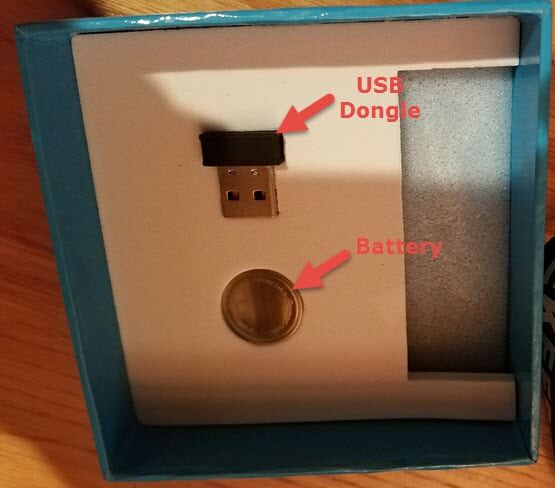 Insert the USB device into a port on your computer. 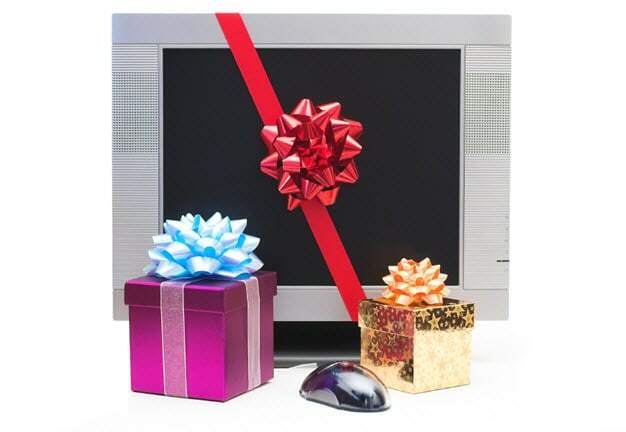 Click on Software/Operation on the website for a video to operate. 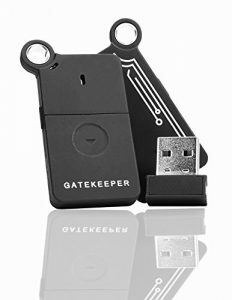 Pair your Gatekeeper Key by holding the key near the USB lock. 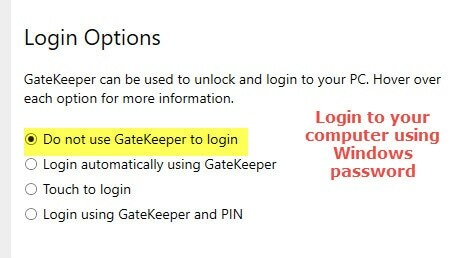 Just enter your Windows password to allow Gatekeeper to log you in automatically. 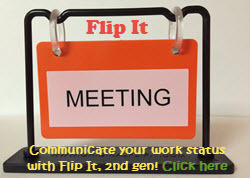 Create a PIN to enable 2-factor login. 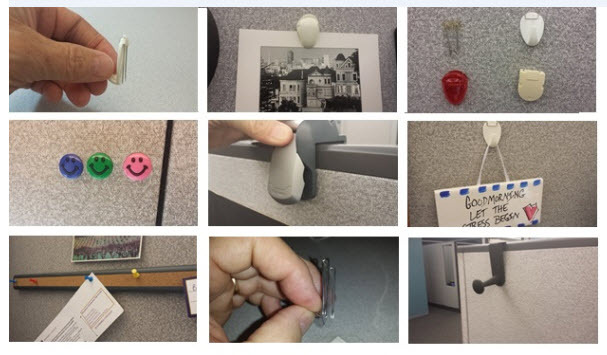 Key Management – used for updating credentials and pairing/unpairing key. 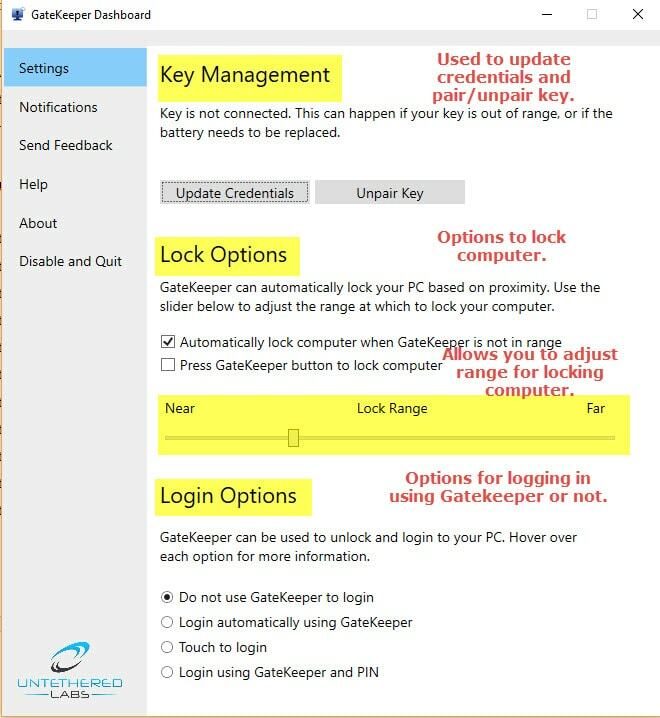 Lock Options – options for locking computer and adjusting the Lock Range. 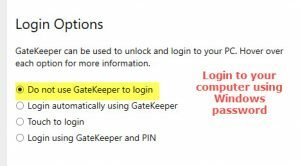 Login Options – options for logging in using GateKeeper or not. Login automatically when in range. You can adjust the range to your preference. Login when touching key to USB Dongle. 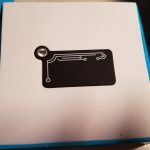 Very easy computer gadget to get up and running. Software was simple to install. All Login Options worked flawlessly for me. Adjusting the Lock Range appeared to work well. 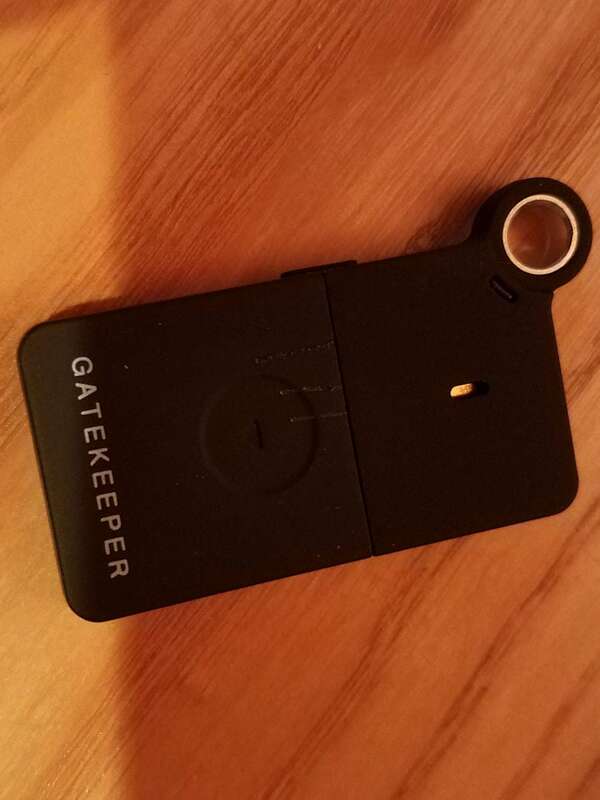 I didn't test the track/locate app available for iPhone or Android but you can supposedly use Gatekeeper to locate your keys if the GateKeeper key is attached to your keychain. 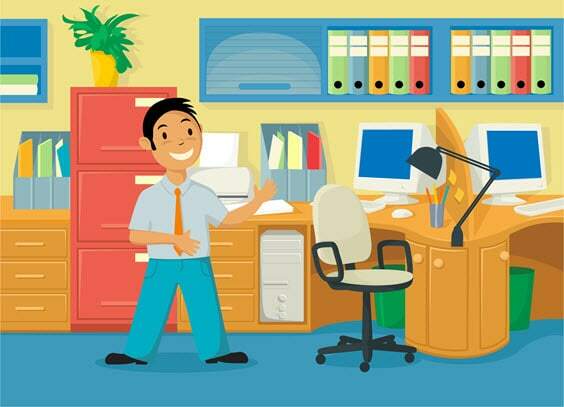 In a company setting, installation of software may not be allowed. Company may have to sign off on software before installation.